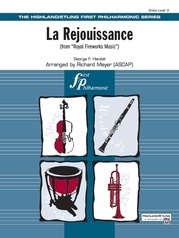 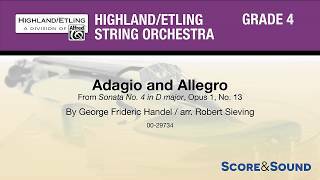 The hauntingly beautiful melody and lush voicing of the adagio followed by crisp polyphony in the allegro unite to form a welcome addition to the repertoire. 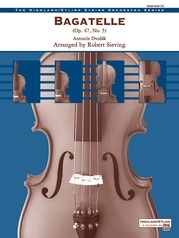 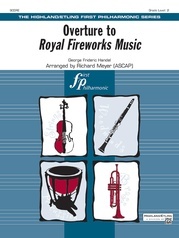 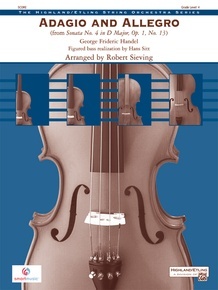 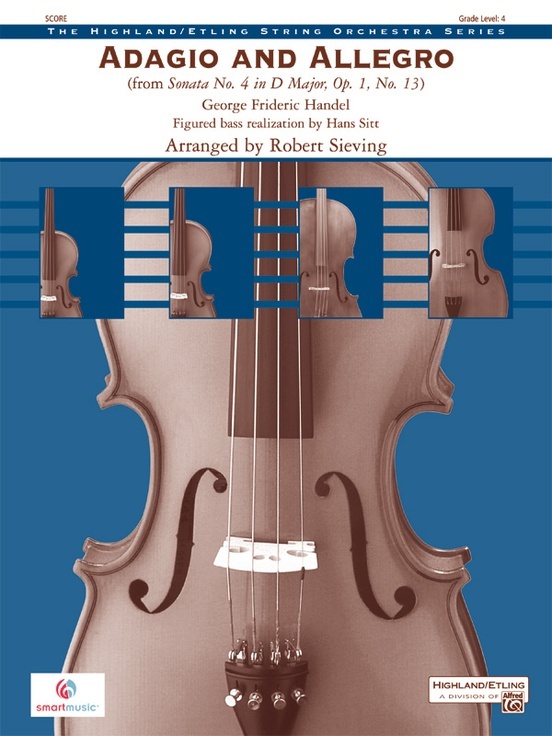 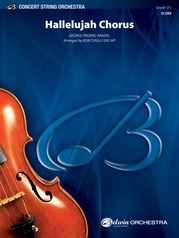 Perfect for intermediate and advanced orchestras! (6:30) This title is available in SmartMusic.